Learn about North Shore Brickwork and Windows today. We are all about providing comprehensive masonry and exterior restoration and repairs. Our humble brickwork company was born from the vision of one man who wanted to change the face of Chicago exteriors by providing masonry and window installations with an unrivaled quality. This was more than 30 years ago, since then, we have successfully worked with hundreds of landlords, property managers, business owners, and homeowners. North Shore Brickwork and Windows has become one of the most trusted brick and masonry restoration companies in the area. 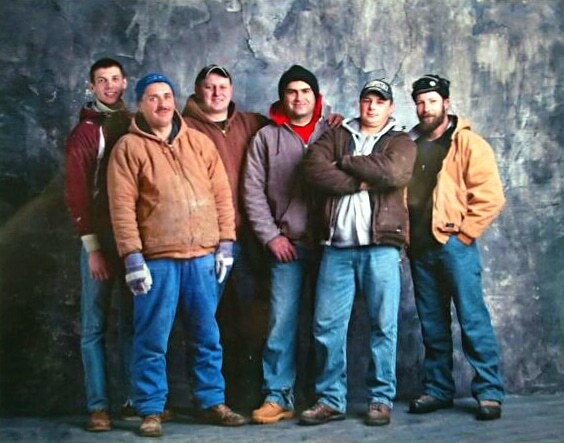 One of the main reason is we treat our sub-contractors and employees like family, and as a result, the majority of our crews have been with us for more than 15 years. Our partnerships with related sub-contractors like roofers and concrete installers ensures that you get a team of contractors that have worked together for years as a team. We pride ourselves on our quality of work and the value we provide to all of our clients. In this way, we firmly believe that you get what you pay for when it comes to masonry repairs. The cheapest contractor will often have the cheapest quality. We won’t be the lowest price, but we know our work comes with the best value and undoubtably the most attentive service. Call us today and request a “No-Hassle” estimate on your property today and see what we can do for your exterior restoration!